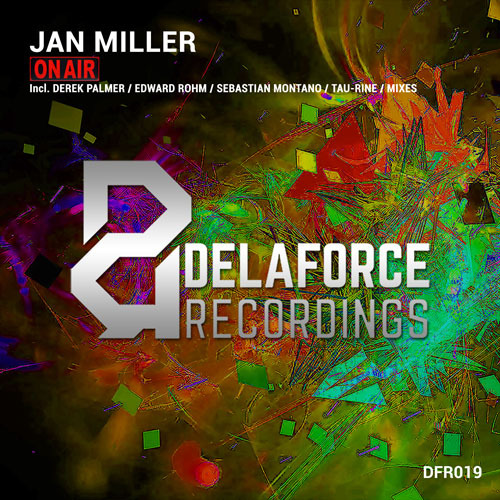 Delaforce Recordings presents its 19th release. 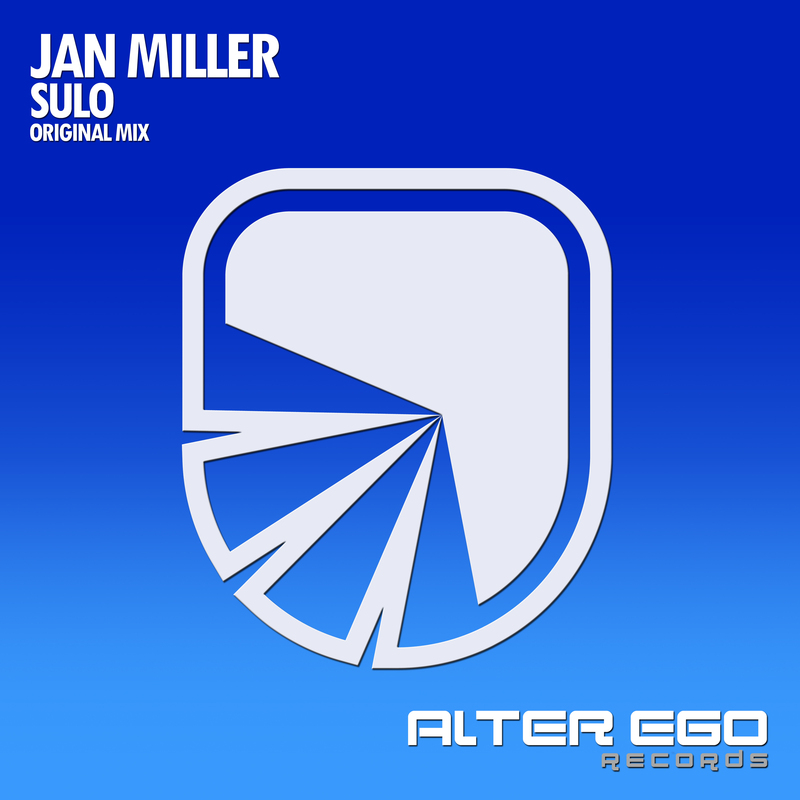 A track produced by Jan Miller, titled On Air including original mix and 4 superbly produced remixes by Derek Palmer, Edward Rohm, Sebastian Montano and Tau-Rine. 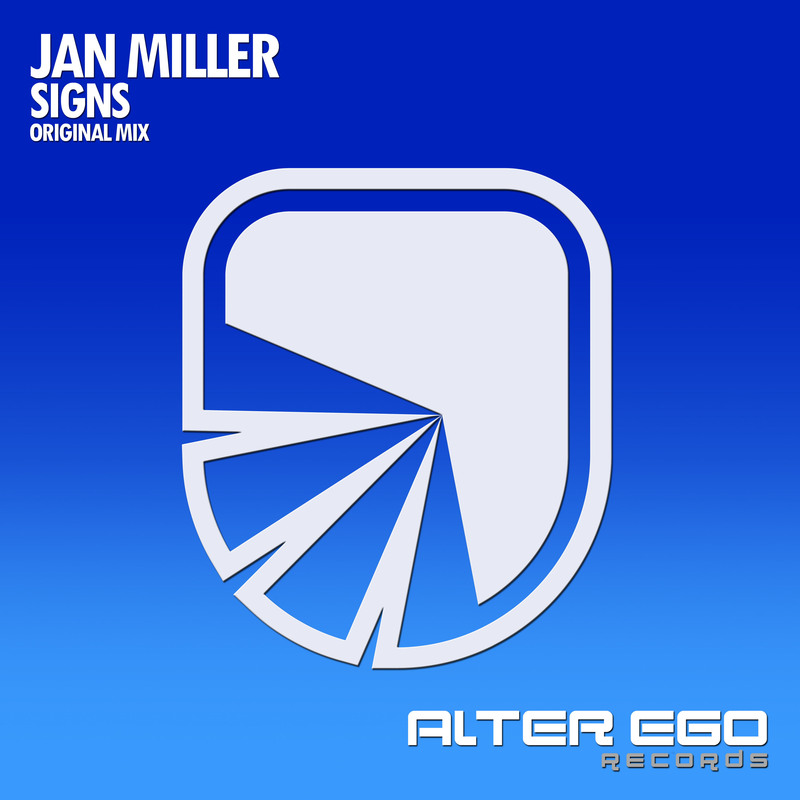 The original mix presents an amazing uplifted sound brought by Jan Miller, with a huge amount of power beneath its baseline and a great melody performed by a stunning lead. The epic soul of the track comes out during the breakdown, showing the whole essence of the melody and being supported by a excellent atmosphere. The tension arises very fast and the explosion sends us back into the wildness of the climax, enjoying with this gem of the Uplifting sound. 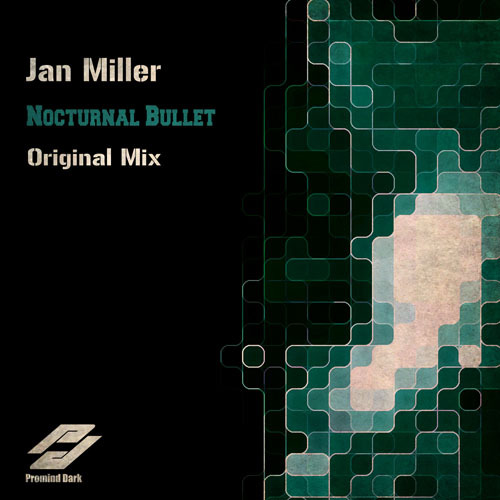 Massive production by Jan Miller, do not miss it! 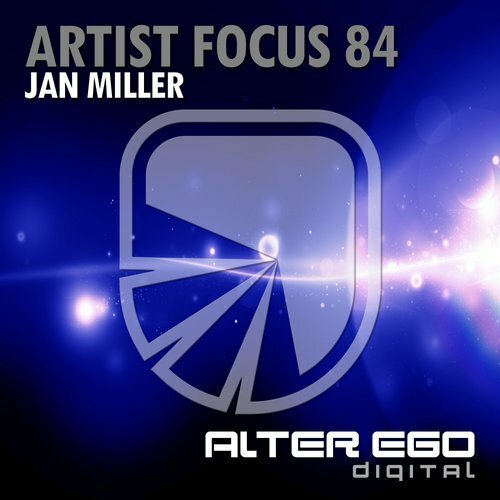 Get your copy of Jan Miller - On Air now!